Falling asleep in a library is typically the hallmark of an overstressed student, slumped over a desk piled with books in a fit of exam-induced exhaustion. 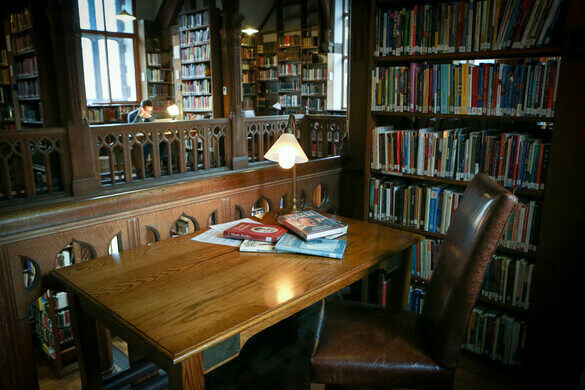 But at this library in a small Welsh village, sleeping among the books is part of the appeal. 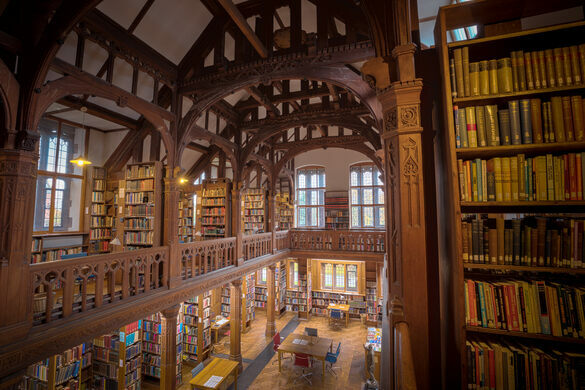 Gladstone Library is the only residential library in the United Kingdom. 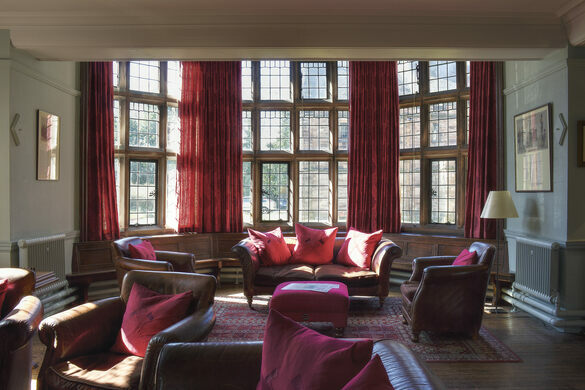 After browsing the more than 150,000 items in its collection and spending the day snuggled atop the plush chairs, stayover guests can retire to one of the 26 boutique bedrooms on site. 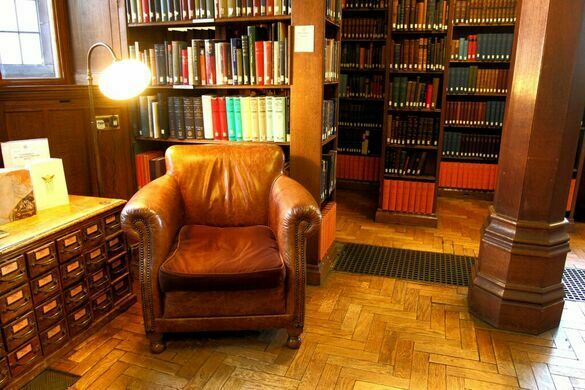 Guests have access to the reading rooms until 10 p.m., a full five hours after they close to the public. 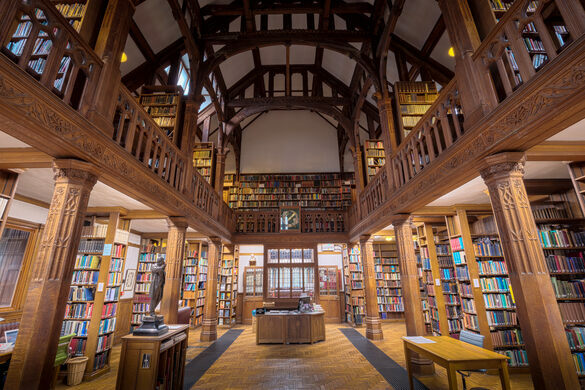 They can even bring a book back to their room with them (except for those in the Gladstone Foundation Collection) for a bit of bedside reading. 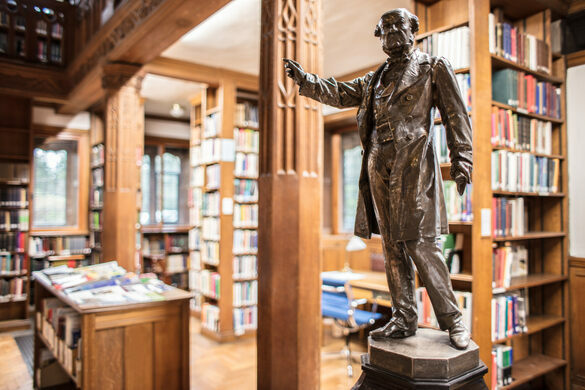 The library houses the collection of its founder, former four-time Prime Minister William Ewart Gladstone, who wanted to ensure his 32,000 books remained in Wales after his death instead of going to Oxford or somewhere in London. He particularly wanted to make sure those who were less financially fortunate had access to his collection. 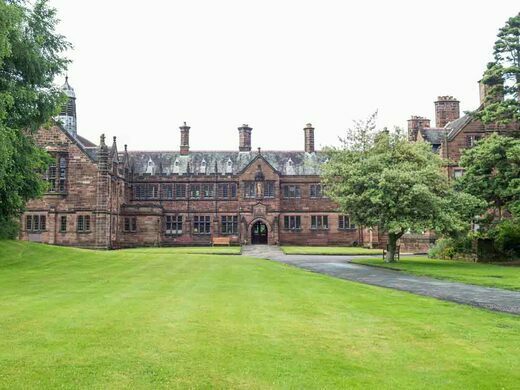 While in his eighties, Gladstone himself (with the help of his valet and one of his daughters) wheeled over 20,000 of his books to the library that would become their new home. He then stocked the shelves using his own catalogue system. Many of the pages of his thousands of books, which are available for visitors to browse, contain his thoughts and annotations scrawled in the margins. After his death, Gladstone’s family continued to turn his vision of transforming his personal collection into something the public could enjoy into reality. 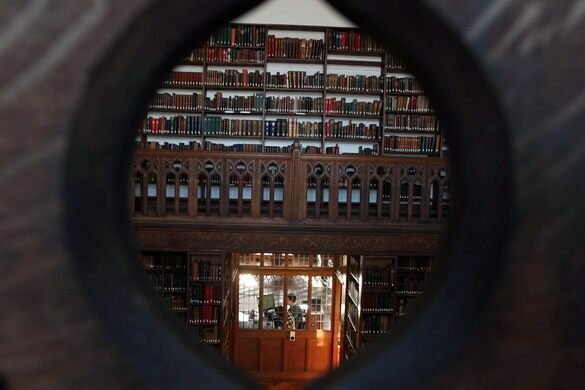 The residential wing opened in 1906, and guest have been cozying up among the books in the century since. The last outdoor Roman shrine in Western Europe sits in an unassuming park once frequented by ancient quarrymen.